As today’s World Music Day, various events have occurred across different genres and many announcements have been made. But the best of all is the music extravaganza announced by Live Viacom18! LIVE Viacom18 pledges to provide an array of music and entertainment experiences tailor-made for the Indian diaspora. It will provide an ideal platform for popular music genres by way of the wide range of IPs from Bollywood to EDM to Rock and much more. Music is consumed across a variety of platforms by the evolved Indian, today. Their taste in music ranges right from Bollywood to EDM. In an effort to merge these two worlds together, a genre called Bollywood Dance Music(BDM) has been introduced by Viacom18. In celebration of this novel genre, an experiential property – MTV Bollyland was launched last year. 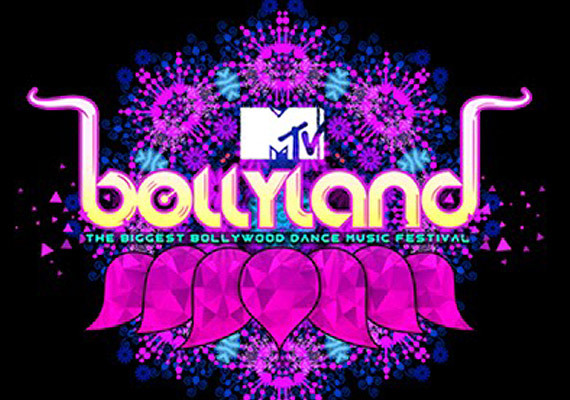 MTV Bollyland has, as a focused decision, decided to expand its reach with 12 club nights for urban audiences and 12 City Concerts for Tier II cities with the aim of making this mesmerizing experience available to a broad audience. This genre will redefine the way EDM is regarded in the Indian society as it has been made accessible to all. Vh1 Supersonic, the hottest EDM property on the block, which started off with a bang last December on the sunny sands of Goa, will travel across India in the form of over 100 gigs and concerts with electrifying performances from renowned international and Indian artists. 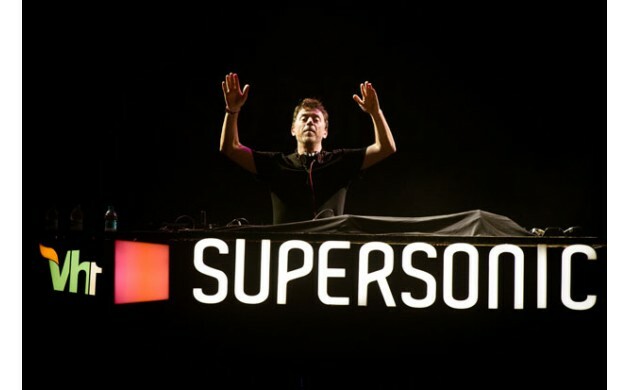 Vh1 Supersonic Arcade is a series of concerts which will be held across the country from September onwards. Vh1 Supersonic Club Nights will see talented national and international DJs perform in clubs across various cities.Vh1 Supersonic Campus 101, created especially for the youth of today will be woven into college festivals across the country. All legs of Vh1 Supersonic will engage EDM lovers with a steady stream of gigs throughout the year and will seamlessly lead into the eagerly awaited main event Vh1 Supersonic in Goa this December. The popularity of EDM culture in India is rising at a rapid rate and all youngsters want to be a part of it. The EDM industry in India is expanding in order to meet these growing demands and to keep the EDM fanatics happy. A giant stride is the integration of dedicated applications for EDM fanatics and a mobile platform that will enable the discovery of new music for the discerning. The primary objective of these digital initiatives is to unite like-minded individuals to form a music community. The world is changing. Music is changing and EDM is evolving into a beautiful form of music and expression. These changes in the EDM front on World Music Day is certainly good news for all the EDM fans out there! So this World Music Day, have fun, get your music on and get EDMofyed ! Previous article The Electric Daisies are Blooming!